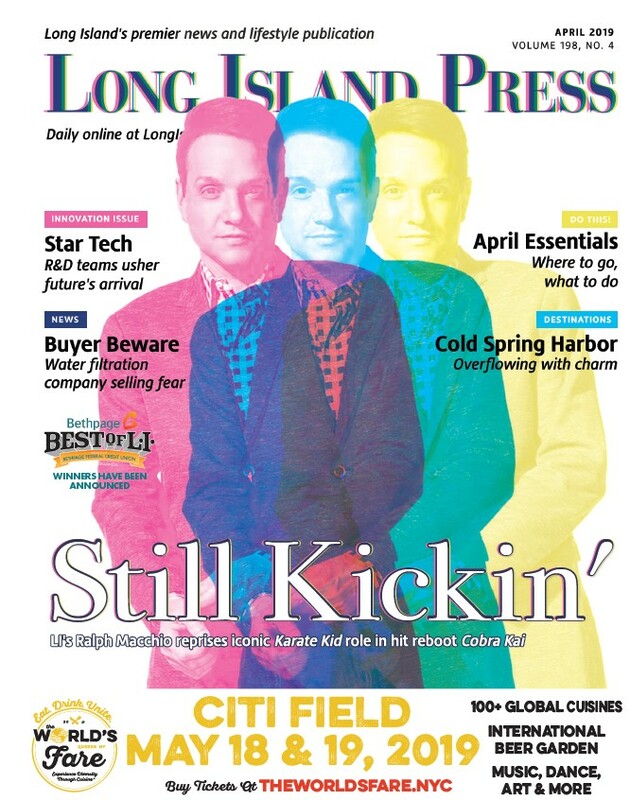 The Long Island Press brought home nearly two dozen honors at recent local, state, and regional journalism awards competitions, earning top prizes and dominating the best website categories at several. The contests recognize journalistic excellence in print, on radio, television and online. 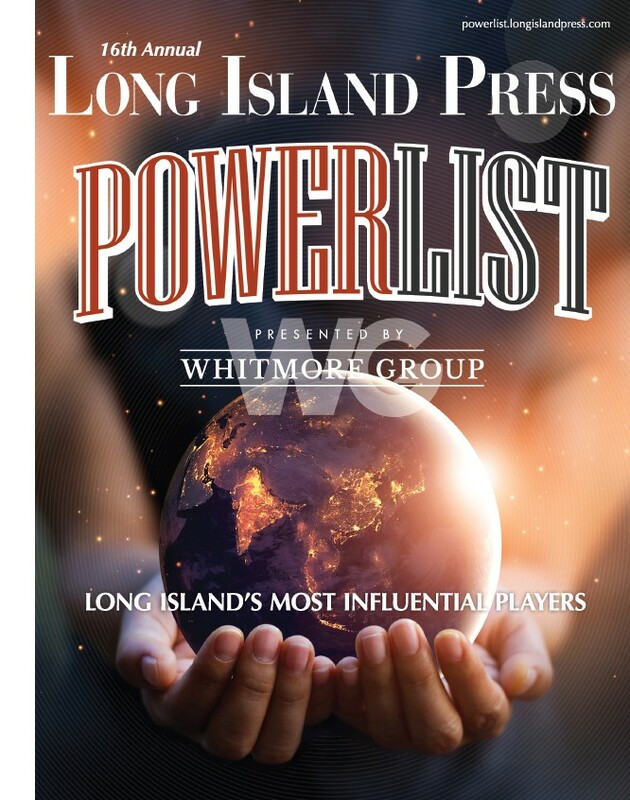 Despite only publishing 12 issues last year, the Press took home nine First Place honors across many of the contest’s most competitive categories.